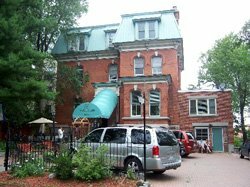 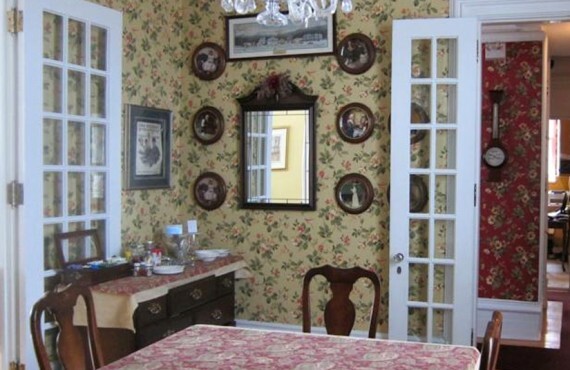 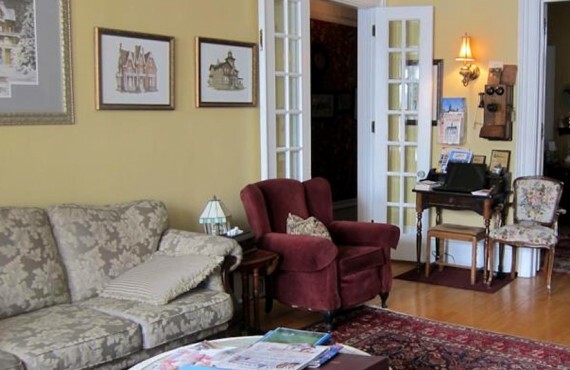 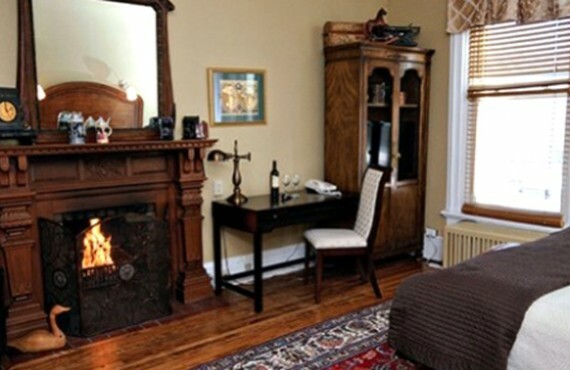 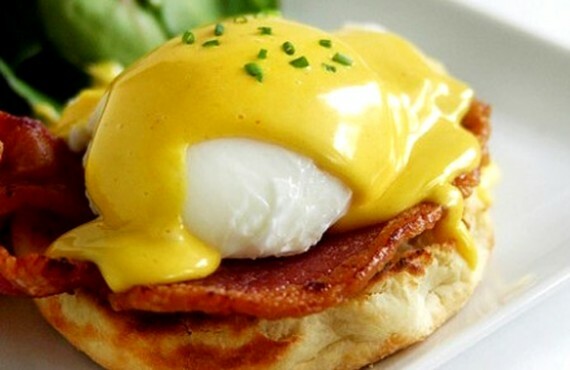 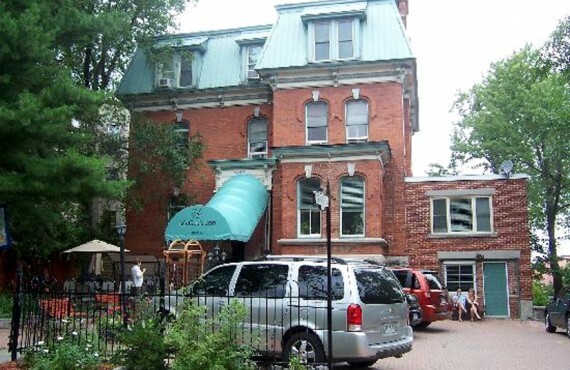 During your stay in Ottawa, you will be charmed by McGee's Inn, which offers guests all the modern conveniences in an elegant Victorian setting. 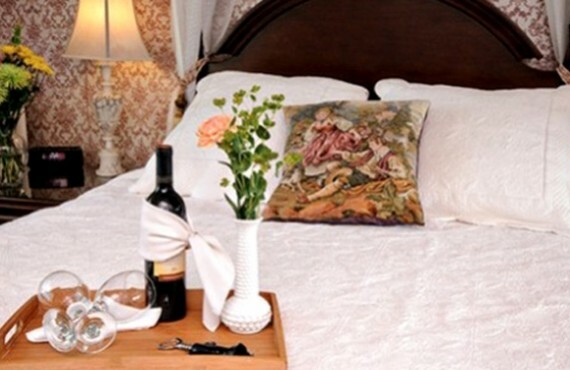 For a family vacation or a romantic getaway, McGee's Inn has everything you need for a comfortable, enjoyable stay. 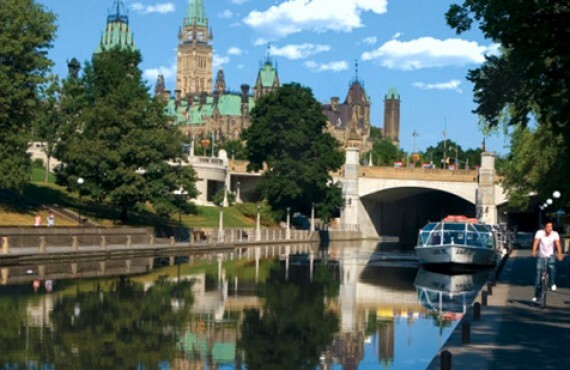 It is within walking distance of the Rideau Canal, ByWard Market, the Convention Centre, the University of Ottawa and Parliament Hill... in the heart of downtown Ottawa!